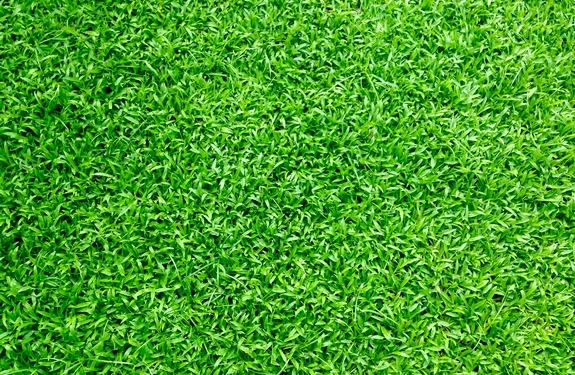 Do you have a lawn that is over grown or patchy? Do you enjoy the look of a beautiful landscaped garden but don’t have enough hours in the day to cut, trim or re-seed? Then a new wave of interest in artificial grass could be beneficial to fit in to your busy lifestyle and look great whatever the weather. More people these days are removing their old, tired lawn or paved gardens and replacing it with artificial grass to freshen up their outside space. Not only can this be beneficial for the bigger gardens and outdoor spaces, but you can also spruce up a balcony with a few meters of green carpet! Like all products out there you can choose an array of different options from density, quality, colour and cost so purchasing this can easily be done on a budget but with the added benefit of looking exclusive. A lot of us these days don’t have the time to look after the gardens at our homes but the maintenance with fake turf is very minimal and some owners have even been known to use the hoover on it! Due to this year’s unpredictable weather it seems that gardens and plants are really showing some wear and tear, but the colder climate is approaching and maintenance of your lawn usually goes into hibernation. Artificial grass has been made so it can last through the ever-changing seasons we have here in the UK and will look as stunning in winter as it does in summer. A touch of snow or frost will give your artificial turf a magical shimmer, ideal for a perfect photo. So if you want a garden that is fresh looking and gives your visitors that “wow” factor all year round, come rain, shine and frost, with minimal effort and maintenance, then artificial really is beneficial!